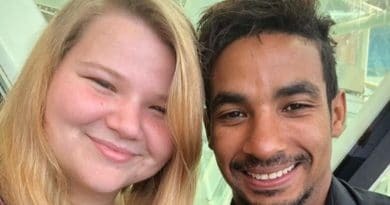 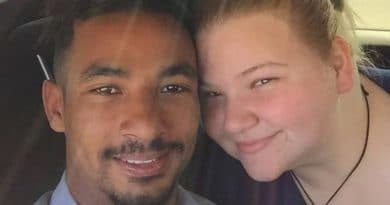 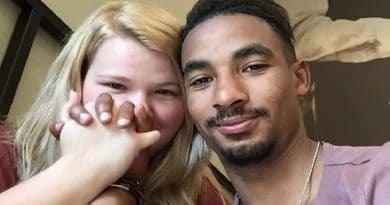 ’90 Day Fiance’ Spoilers: Azan Tefou Cheated on Nicole Nafziger on Happily Ever After? 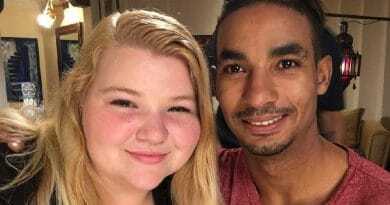 90 Day Fiance: Nicole Struggles With Weight Loss, Personal Battle – Is Azan To Blame? 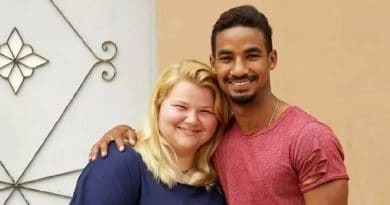 90 Day Fiance: Nicole Throwback Photos Stir Baby Fever Speculations – Ready To Start Family With Azan? 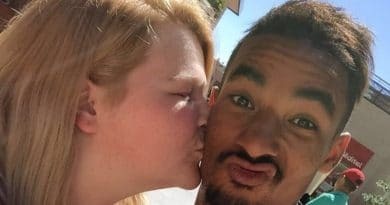 90 Day Fiance star Nicole Nafziger is feeling nostalgic about motherhood. 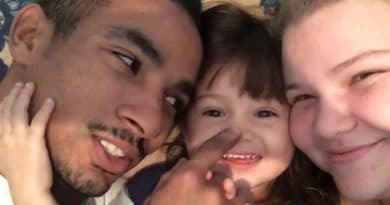 Does this hint Azan Tefou and Nicole are starting a family soon? 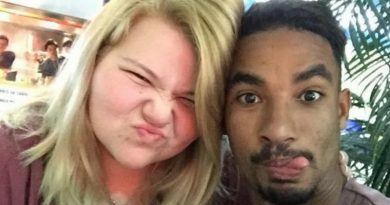 90 Day Fiance: Nicole Nafziger Gains Weight Again After Azan Tefou’s K-1 Visa Denied? 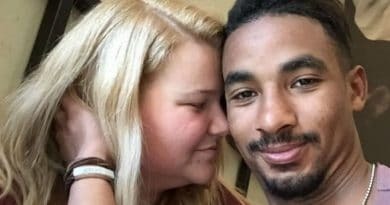 90 Day Fiance star Nicole Nafziger is reportedly stressed out by Azan Tefou’s K-1 Visa application, which allegedly got denied again. 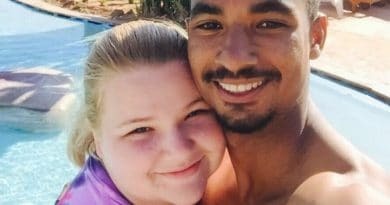 90 Day Fiance star Nicole Nafziger slams internet troll who keep on body shaming her and accusing Azan Tefou of being a scam. 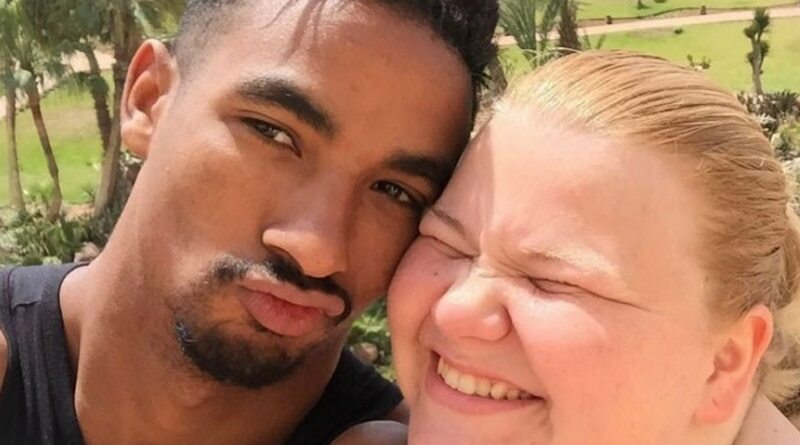 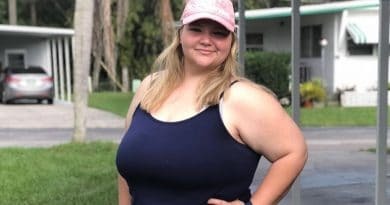 90 Day Fiance: Before the 90 Days alum Nicole Nafziger is dedicated to losing weight and her love for Azan Tefou. 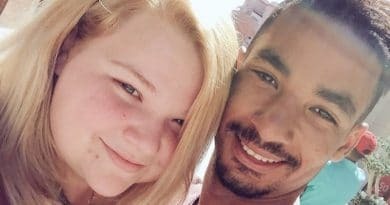 90 Day Fiance former stars Nicole Nafziger and Azan Tefou already talks baby plans, while their wedding still remains unsure.